Let’s streamline your business, elevate your brand, deepen your niche and help you make the money you desire! Are you a creative leader with more than one idea, business, or offering and trying to fit it all together in a streamlined way to attract your ideal customer? As a Designer, Creative Director and Spiritual Life + Business Coach, I bring a unique blend of experience and expertise to my clients. My background in Fashion Designer as a Creative Director in NYC has helped me develop a highly trained “eye”. I can quickly and easily see how to help you stand out from the crowd. Organizing your ideas and businesses into a clear, streamlined brand with profitable offerings can be hard. 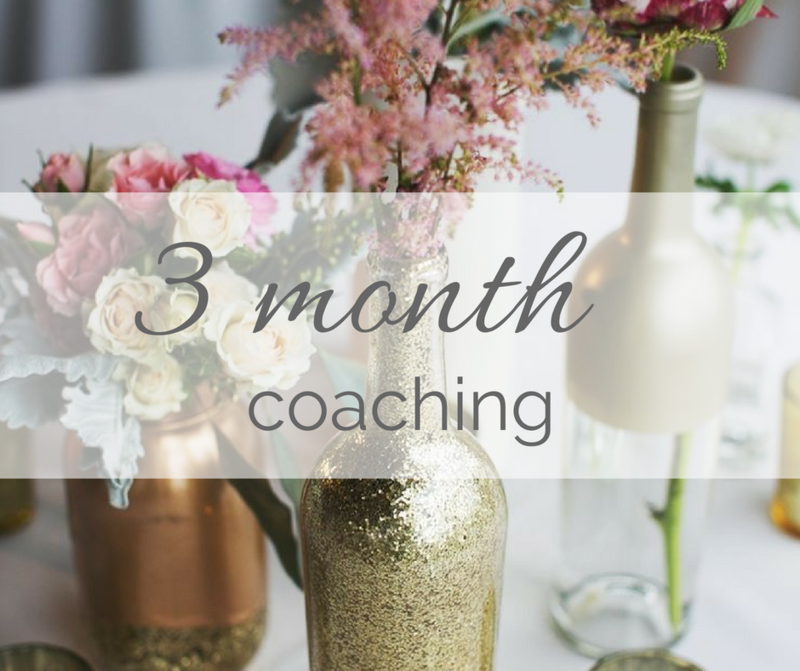 I offer creative entrepreneurs 3 month of business coaching to help you cross any threshold that you you strive for. 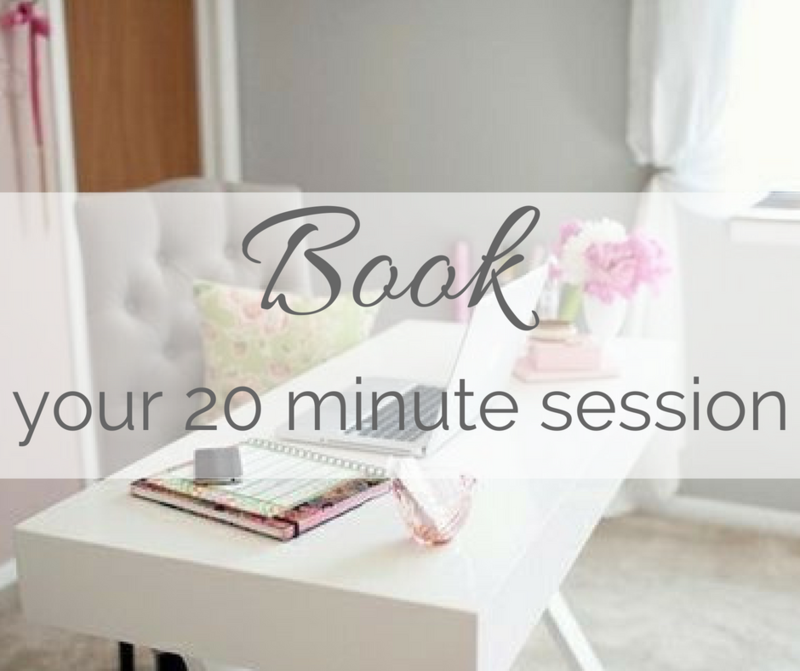 Sign up for a free 20 minute Streamlining Session with me and I will give you 3 clear and immediate ways to elevate your website, newsletter, instagram, offerings or brand. This will give you a taste of what its like to work with me as your business coach, and how I can help you grow and elevate your business in every way! Working with a highly specialized business coach can help you grow your business in ways you never imagined. 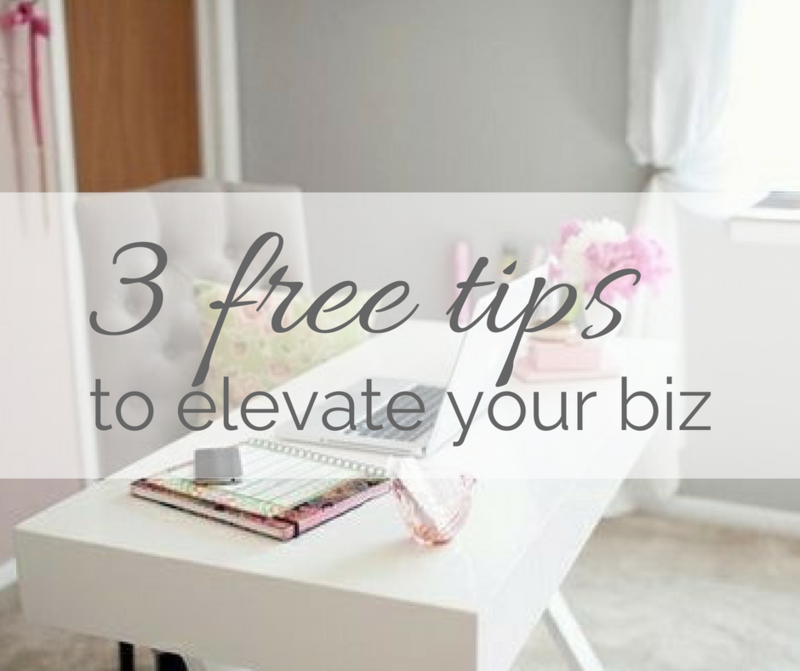 Streamline your brand, clarify your vision, use spiritual laws and tools to generate fast momentum and income, and clear up personal blocks or issues that are in the way of what is yours. a full website and brand review. Including your social media, emails, offerings, and opt in. and as many mini check in, reviews and check in’s you need. Get my Creative Direction and Small Business Coaching by signing up for my emails!